Kitchen organization is an essential skill and this steel container can make it easy for you. Cookies, chocolates, grains or spices, this container lets you switch things up a little. 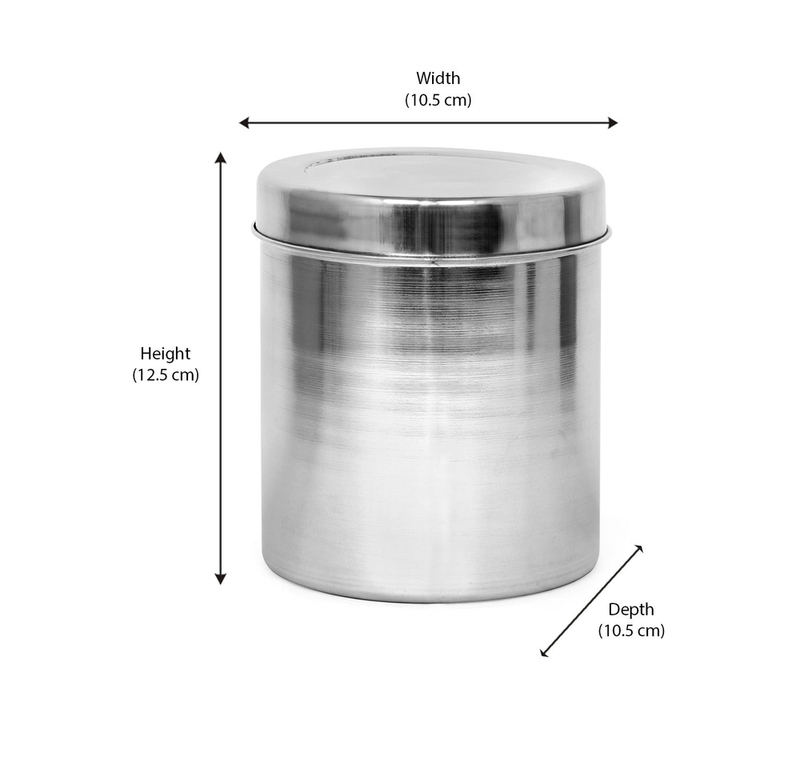 With an airtight see-through lid, the steel container is an essential addition to any kitchen. Get one or a whole set to arrange the kitchen supplies. The round container is easy to clean, too. If you’re setting up a new kitchen, a whole bunch of these containers is a must in your list of things to buy. This multipurpose container can be used in as many ways as you can think of.